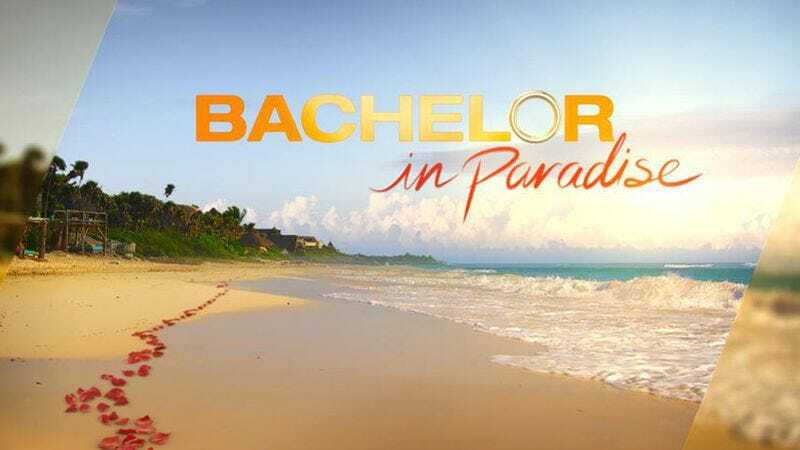 While Warner Bros. has yet to elaborate on the “misconduct” that shut down this season of Bachelor spin-off, Bachelor In Paradise, multiple media sources have since alleged that the offending incident involves two contestants engaging in sexual acts on the first day of filming, while the female contestant was too intoxicated to give her consent. Following a complaint reportedly filed by a producer to the studio, production on the show was halted and all cast members sent home, with the possibility of the entire season being scrapped amid Warner Bros.’ internal investigation. “By now, no doubt, you have heard that we have suspended production on this season’s Bachelor In Paradise. I can confirm to you that this is sadly the case. Out of respect to all involved, there’s only so much I can and will say at this time. Normally with a situation like this I would not say anything until the incident is fully resolved, but with all the rumors and misinformation being put out there, I don’t find that to be possible anymore. Let me start by saying the safety and care of the cast and crew of our show is of the utmost importance to us. It is with this thought in mind that we made the decision to suspend filming. An investigation into the situation was started immediately. Warner Bros. is handling the details of that investigation. They’re moving quickly to gather all the facts, and once that’s done a clear concise decision can be made about where we go from here. There are a lot of competing details in the various press accounts of the incident. And there’s a lot of misinformation out there, too. We urge everyone to be patient until the investigation is complete. While there’s been no official word on whether the show will resume filming, it seems unlikely at this point.